Coleman and Dinah Greene are making names for themselves in the art world. Coleman`s magazine publishing empire is growing and Dinah`s print gallery is gaining traction. In fact, Dinah has just won the contract to select, buy, and hang art in the New York office of the management consultants Davidson, Douglas, Danbury & Weeks – a major coup that will generate The Greene Gallery`s first big profits. However, when Dinah goes to DDD&W to begin work, she discovers a corporate culture unlike anything she`s ever encountered before. There are suggestions of improprieties everywhere, including missing art worth a fortune. And when two DDD&W staff members are discovered murdered, Dinah and Coleman find themselves swept into the heart of another mystery. Revealing the murderer will be no easy task...but first Dinah needs to clear her own name from the suspect list. 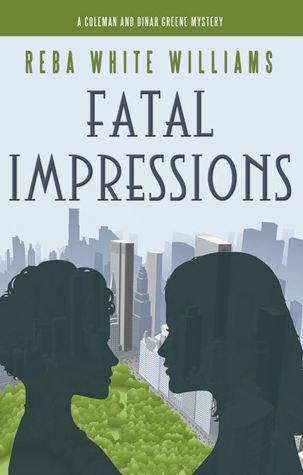 Fatal Impressions was MILES ahead of the first installment of Coleman and Dinah Greene Mysteries-the plot line more intriguing, moved at a faster pace, and had my nose stuck to the pages like my life depended on the twist that finally solved all. Coleman, and her cousin Dinah, were shining in their ever-developing roles as unofficial super-sleuths, and this time around, it was to clear Dinah of the ultimate crime: murder. Dinah Greene becomes the first witness to a horrible "accidental" death, in the offices of her newest client. Before long, the death is labeled as a murder, and Dinah quickly moves from a witness, to the prime suspect. With the stakes higher, this time, Dinah and Coleman enlist the help of a whole slew of new characters. The book becomes a flurry of who knows what, who can help where, and how much of the spotlight can be moved from Dinah, and onto the true killer. The burning, and obvious question being: who IS the true killer? The beginning of Fatal Impressions was the slowest moving for me, as a multiple characters were introduced, and allies were clearly established. But once all pleasantries were out of the way, and everyone seemed to be fully on board to help, the plot began moving like wild fire. One end catching on the next, and trees falling everywhere, and by trees, I mean bad guys. There were twists in almost every chapter, or at least more than subtle hints at twists to come. I was captivated, and highly involved, in finding out who the culprit was. I was putting 2 and 2's together, crossing off suspects, and pointing fingers while exclaiming "A-HA!". Reba White Williams seriously upped her game with this one, and delivered a mystery that was hell-bent on impressing. At her ability to lay down facts, and create intricate explanations. There were SMALL moments when I glazed over some back and forth dialogue-it sometimes became a little too technical for me. Though, all the same, it definitely added to the overall effect she created. I enjoyed getting to see Coleman and Dinah's characters grow, and loved that it was Coleman's love life that was highlighted this time around. However, much of the plot line was solely focused on solving the crime at hand, and when the person behind the curtain was finally revealed, I can't say that I expected it! 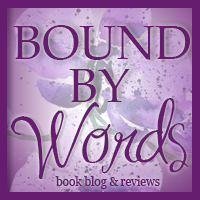 I am definitely now an avid fan of Coleman and Dinah Greene mysteries, and cannot wait to see what Reba Williams will hit it us with next time! 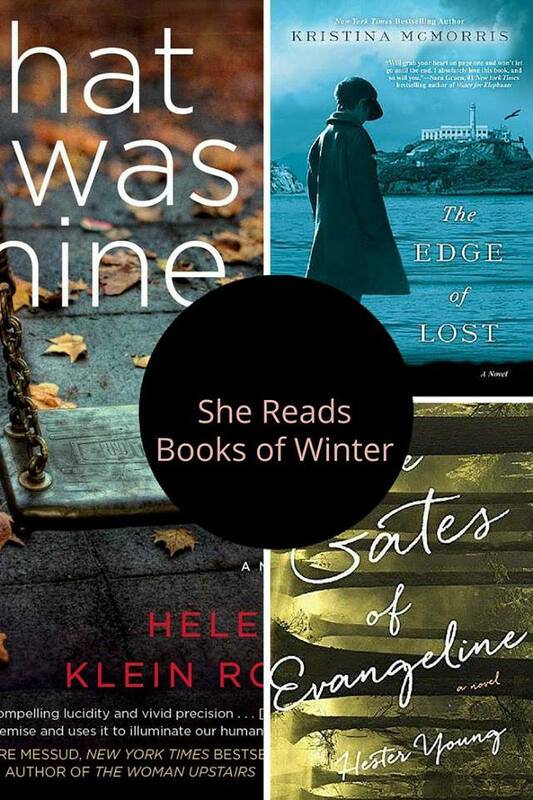 Recommended for fans of: Cozy Mysteries, Crime Fiction, Art Crime, Contemporary. Reba White Williams worked for more than thirty years in business and finance—in research at McKinsey & Co., as a securities analyst on Wall Street, and as a senior executive at an investment management firm. Williams graduated from Duke with a BA in English, earned an MBA at Harvard, a PhD in Art History at CUNY, and an MA in Writing at Antioch. 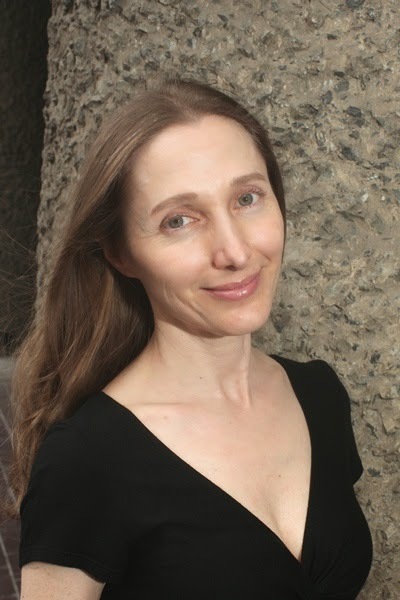 She has written numerous articles for art and financial journals. 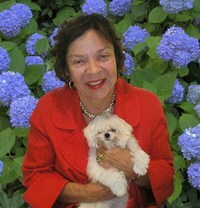 She is a past president of the New York City Art Commission and served on the New York State Council for the Arts. Thank-you to Aaron Brown from The Story Plant for hosting this tour, and to the publiser for sending me a print copy to review!